Hello to all. Unfortunately not given to make the game the way I wanted, largely due to time and another because it was my first game, so i was learning :/. The game would count on a simple gameplay, only left and right to dodge objects. 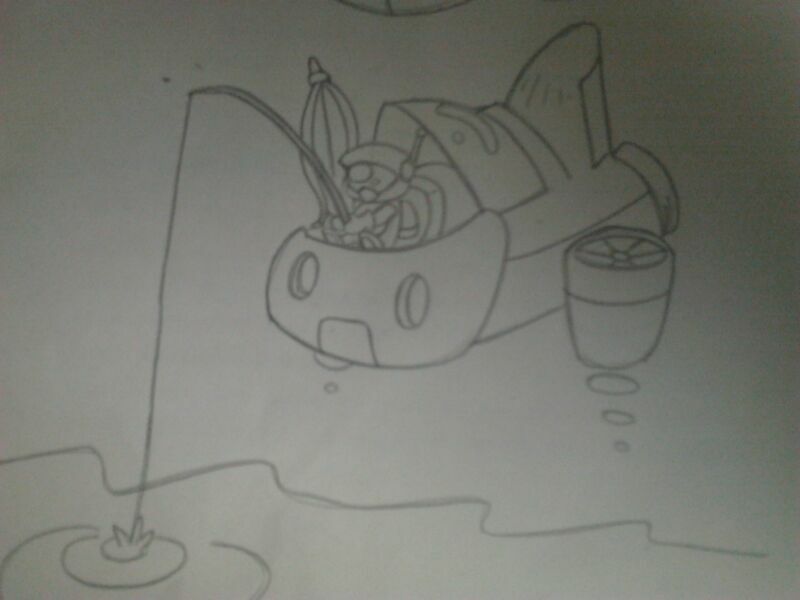 You would go fishing but end up being "caught" by a big fish, then the ship was going down with the hook stuck in the fish.